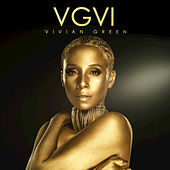 A part of the growing Neo-Soul movement, Vivian Green seemingly came from nowhere with her polished 2002 debut, A Love Story. 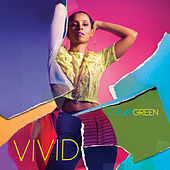 But this Philly native was already a veteran songwriter, and had been performing since her teens -- a spot singing backup with Jill Scott led to a solo deal for the vivacious Green. She's a strong writer, an excellent piano player and a great singer who's at her best when she's allowed to strip away the contemporary R&B studio sheen and let her classic soul voice rip.